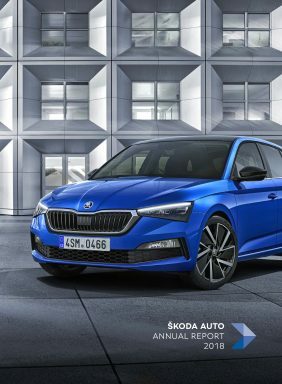 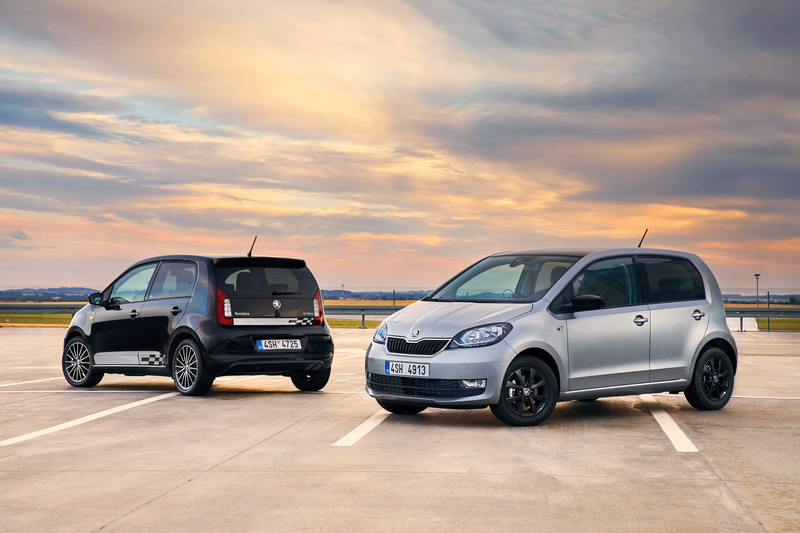 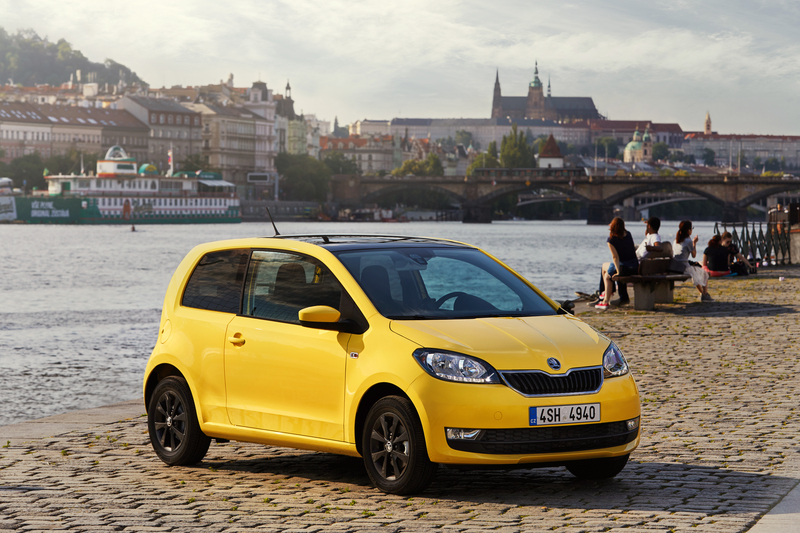 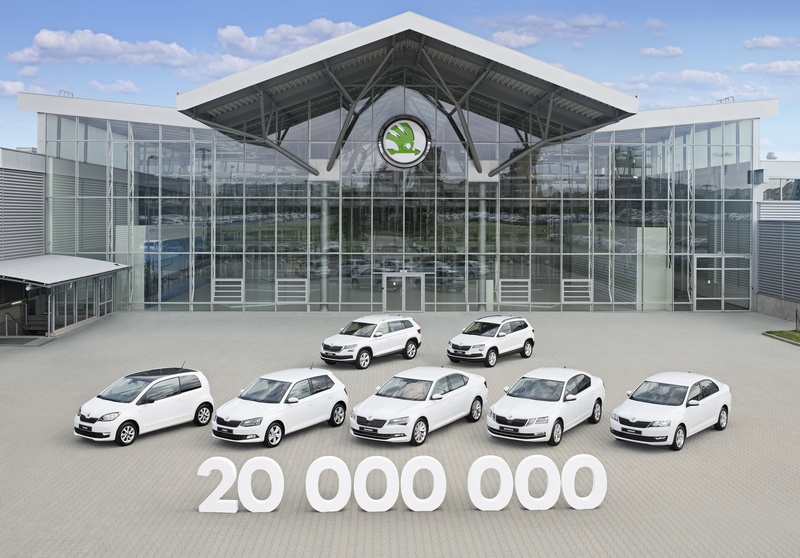 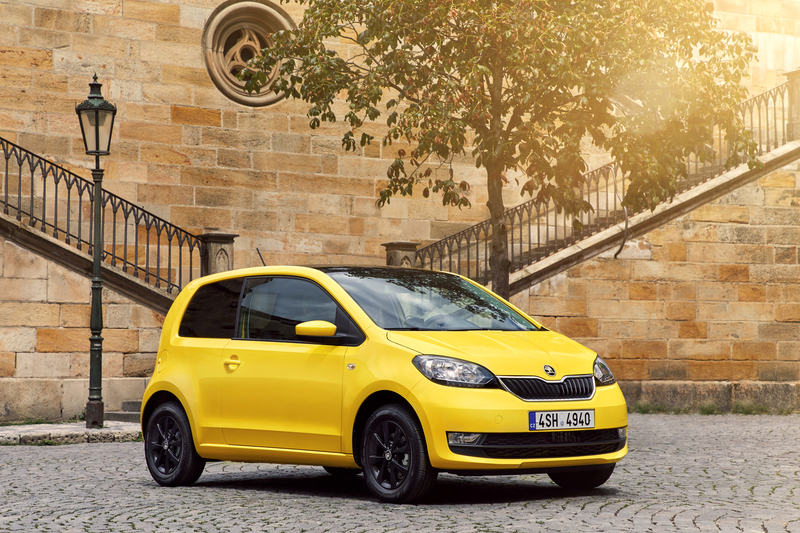 Although the CITIGO is the smallest member of the ŠKODA family, that is not to say that it does not have everything you might need. 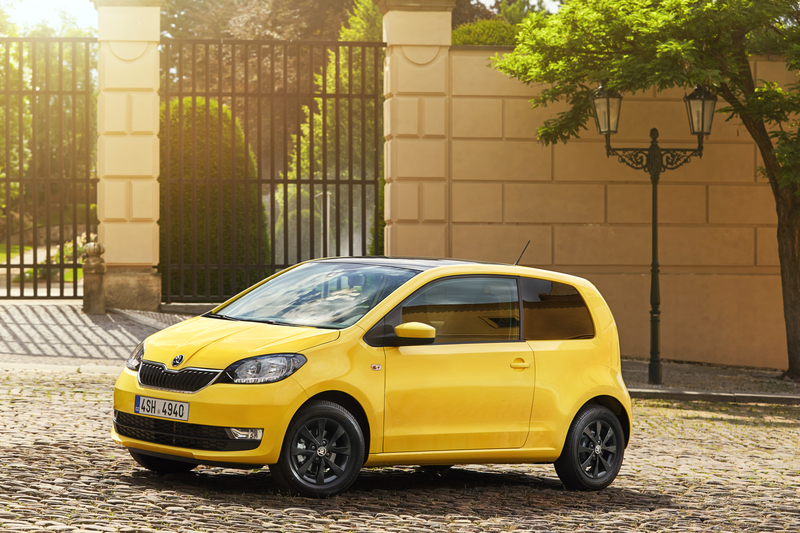 Just like its bigger siblings, it boasts a great deal of space, persuasive safety, a wide array of equipment and advanced handling. 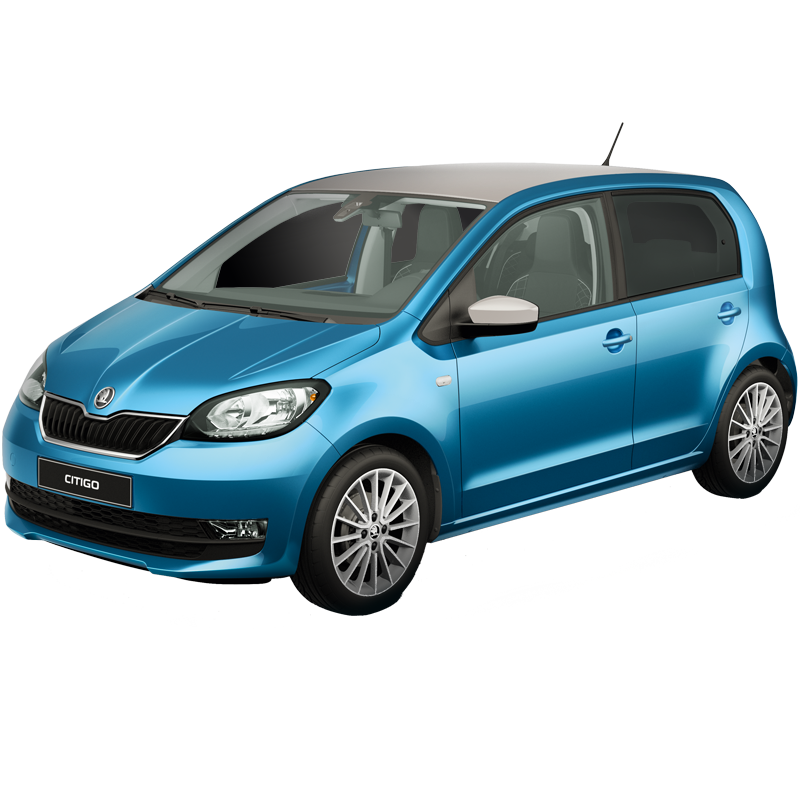 The CITIGO is available with a three- or five-door body style, with a choice of two economical yet zippy petrol engines (the bigger of which can be combined with automatic transmission) or a G-TEC version powered by natural gas, which is very cost-effective and environmentally friendly. 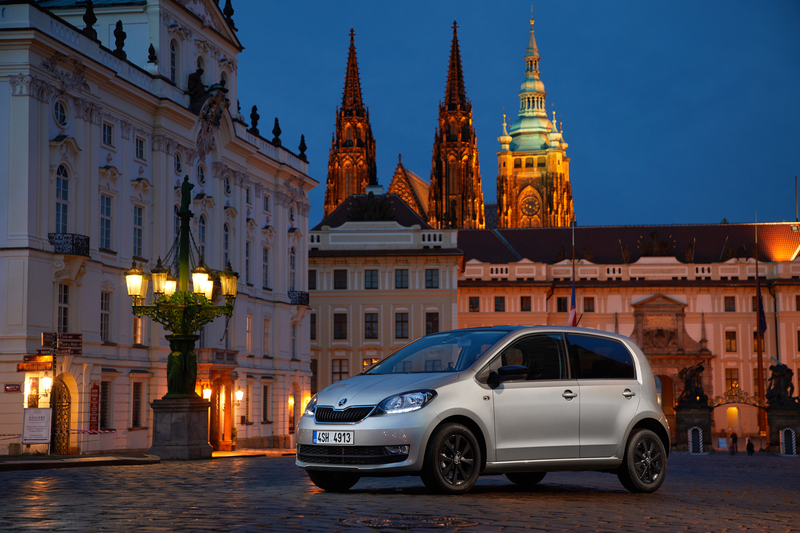 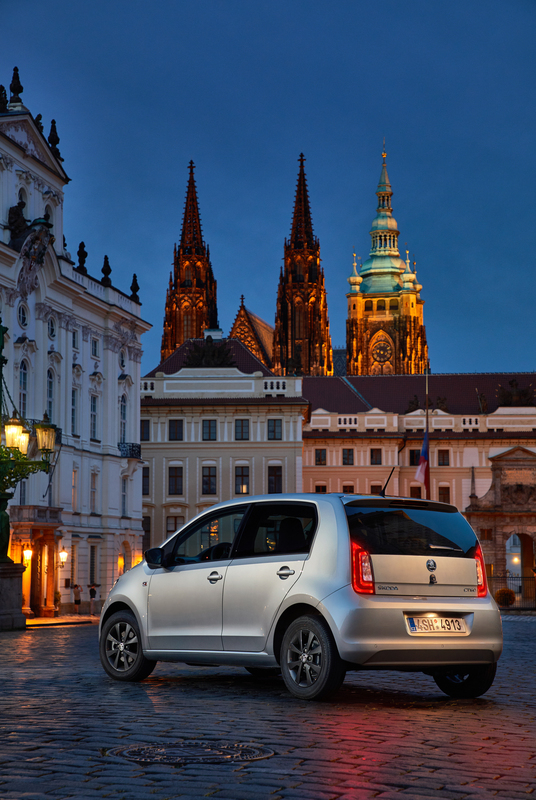 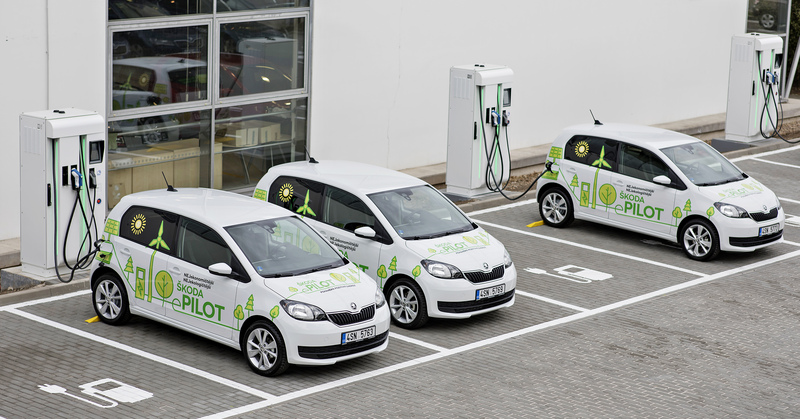 The ŠKODA CITIGO could really surprise you! 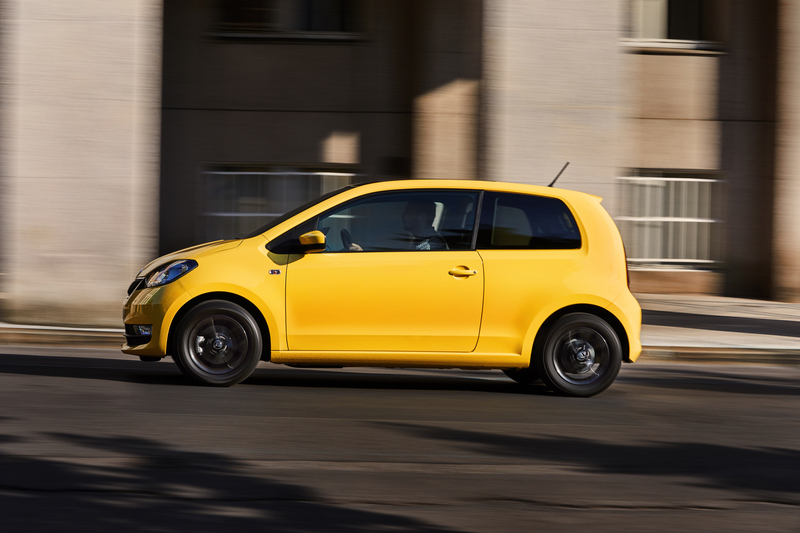 The efficiently designed space, along with the best-in-class luggage compartment, makes the CITIGO a surprisingly practical car. 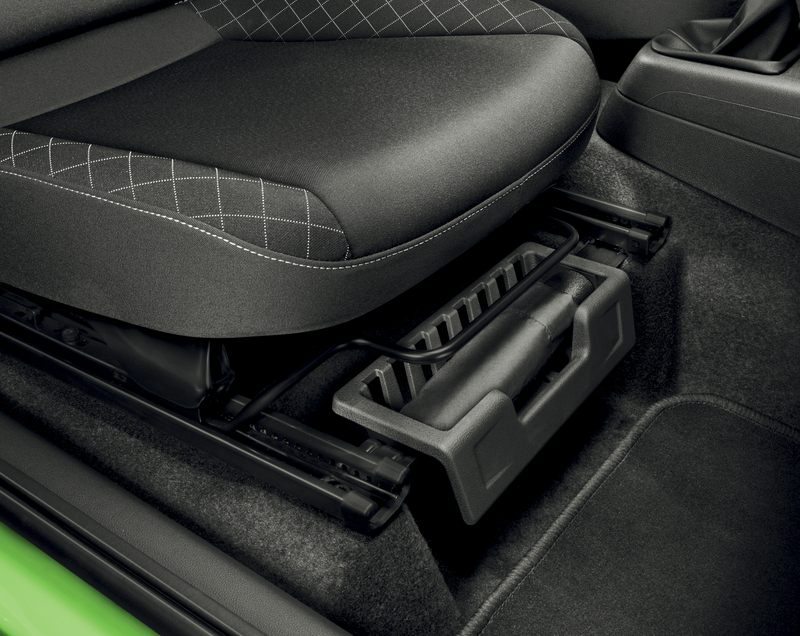 When the passenger’s seat is folded down, it can cope with objects as long as 1.75 metres! 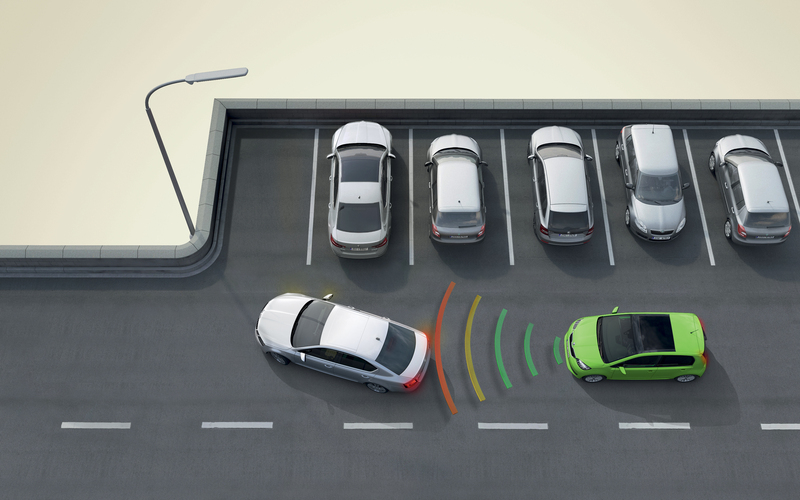 Besides the robust design and four airbags, passenger safety is also enhanced by City Safe Drive, which alerts you to the risk of collision, and, in a situation where an accident is unavoidable, is able to prevent or at least minimise the consequences of the collision by activating the brakes. 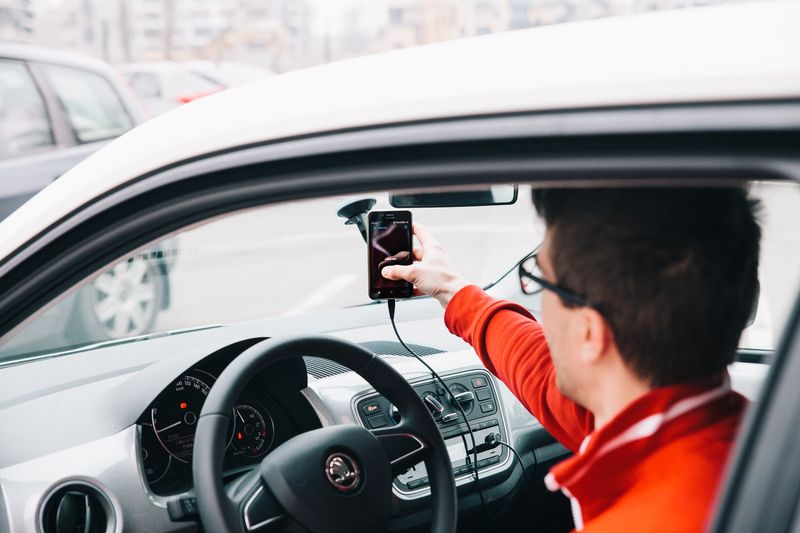 The Move&Fun mobile app allows you to connect a device to the car and expand your options with more data on display, elegant music playback, and even integrated navigation. 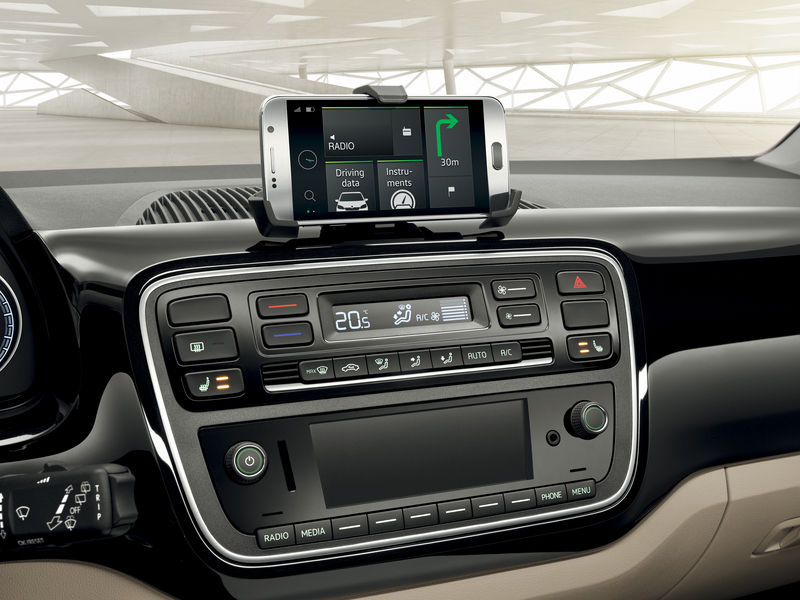 Thanks to the dashboard holder, you’ll never lose sight of your phone. 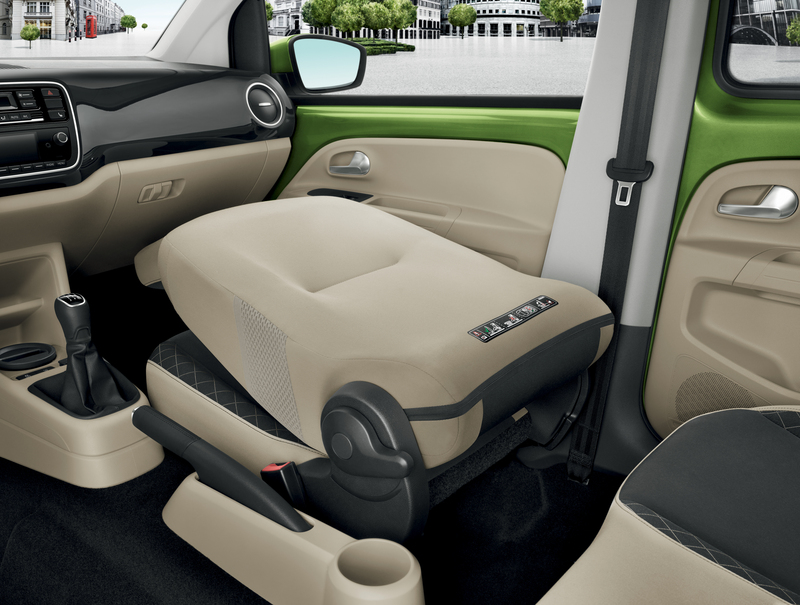 Even a car as small as this can offer numerous handy Simply Clever solutions – bag hooks, storage compartments and pockets in the interior, nets to hold small pieces of luggage, and even the umbrella you’re more likely to associate with a high-end sedan. 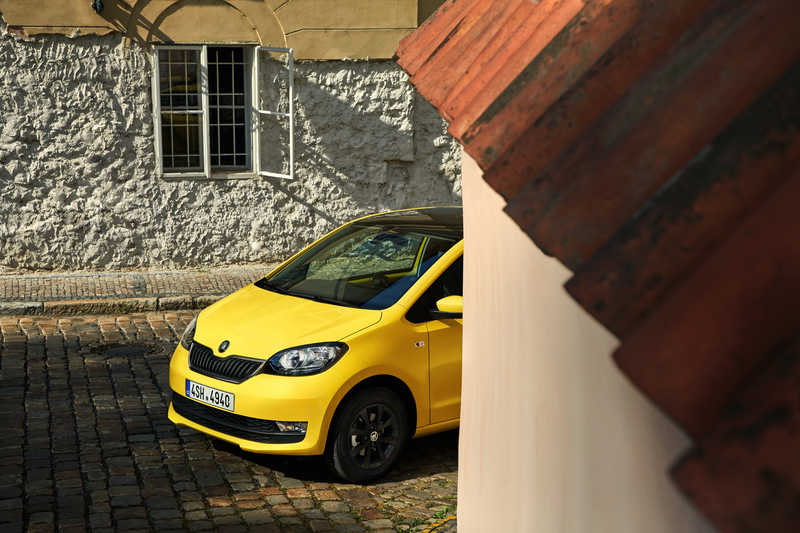 Clever, isn’t it? 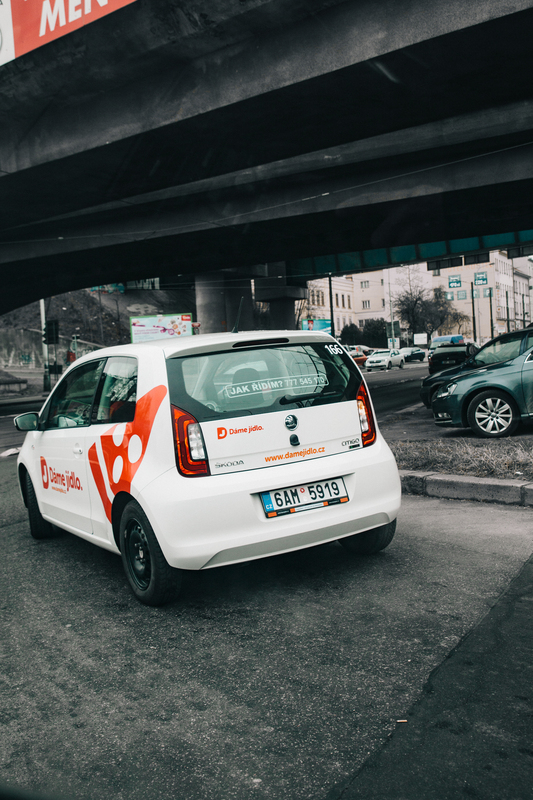 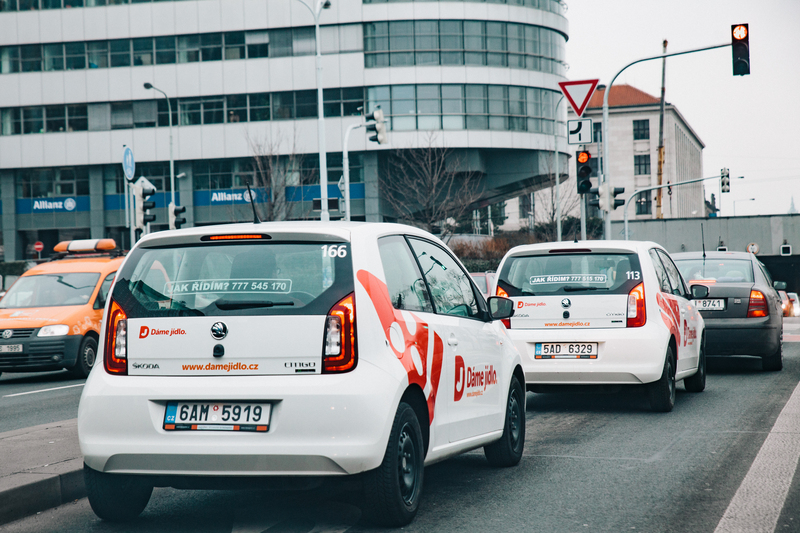 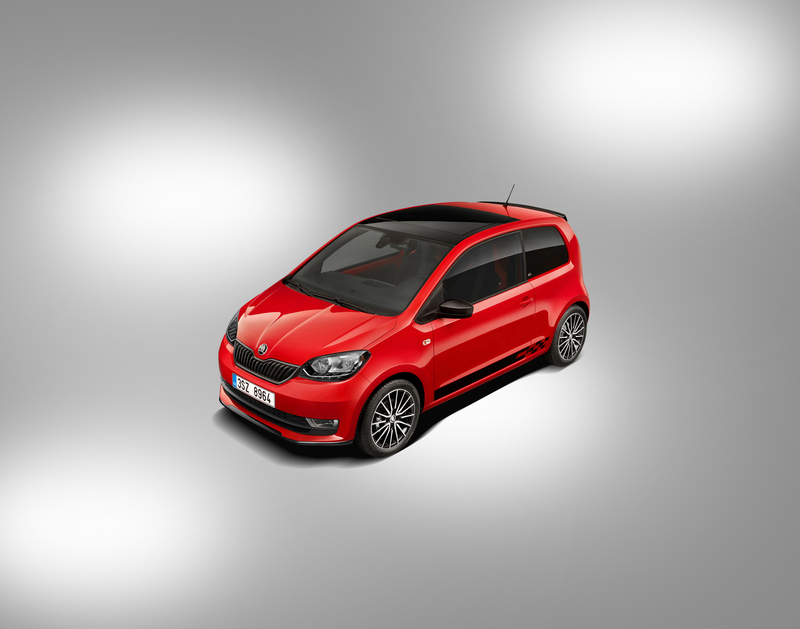 You can customise your CITIGO precisely how you want it: ColourConcept allows you to combine the body colour with a contrasting roof and wing mirrors, and you can also order an exterior Chrome or Red & Gray Package or the sporty Monte Carlo version.